Trish Jordan is passionate about agriculture, farmers and enhancing agricultural awareness with the non-farming public. In her current role as Public and Industry Affairs Director with Bayer Crop Science (previously Monsanto Canada) Trish is responsible for media relations, issues management, and providing strategic communications support to core business activities. She also manages corporate giving activities, farmer and industry relations and she leads the company’s more recent efforts to share the story of modern agriculture with consumer audiences. Trish has spent her entire career working in agriculture and held previous roles with Alberta Wheat Pool; the Canadian Foodgrains Bank; and the Canadian Wheat Board before joining Monsanto in January 2001. Trish donates her time to several boards and committees, including Agriculture in the Classroom-Manitoba, the Canadian Agriculture Hall of Fame, Clean Farms and CropLife Canada. 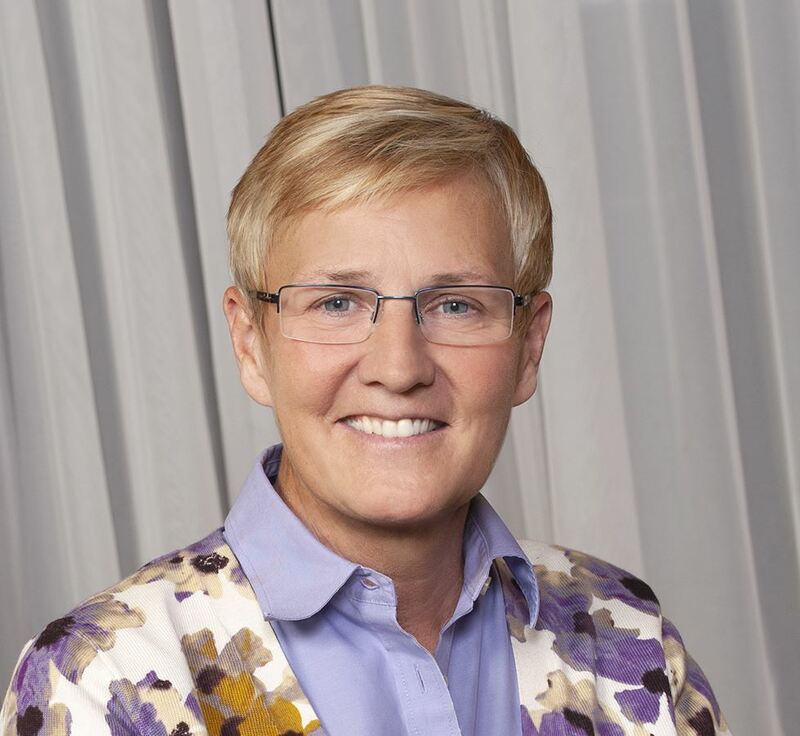 In 2013, Trish was honoured to receive the Queen Elizabeth II Diamond Jubilee Medal for her leadership in agriculture; advocacy for innovation and competitiveness; and her commitment to community service. When not working, Trish is an avid competitive golfer and passionate curler. She also enjoys NFL Football, curling up with a good book, and spending time visiting friends on the farm. 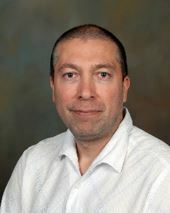 Michel Aliani is a Professor at the Department of Food and Human Nutritional Sciences at the University of Manitoba and a member of the Canadian Centre for Agri-Food Research in Health and Medicine (CCARM) and the Division of Neurodegenerative Disorders (DND) in Winnipeg, Manitoba. He was educated in France (B.Sc. and Engineering degree in Agri-Food Biochemistry) and in Northern Ireland (PhD, and Post-doctoral at Queen’s University Belfast) prior to move to University of Manitoba in 2007. His area of scientific expertise includes food science, mass spectrometry and nuclear magnetic resonance (NMR)-based metabolomics. His research focus and interests are to provide the scientific and molecular basis for the development and successful marketing of functional foods targeted to patients as well as healthy populations in the world and to investigate the effect of active compounds on metabolic pathways in animal and human model.